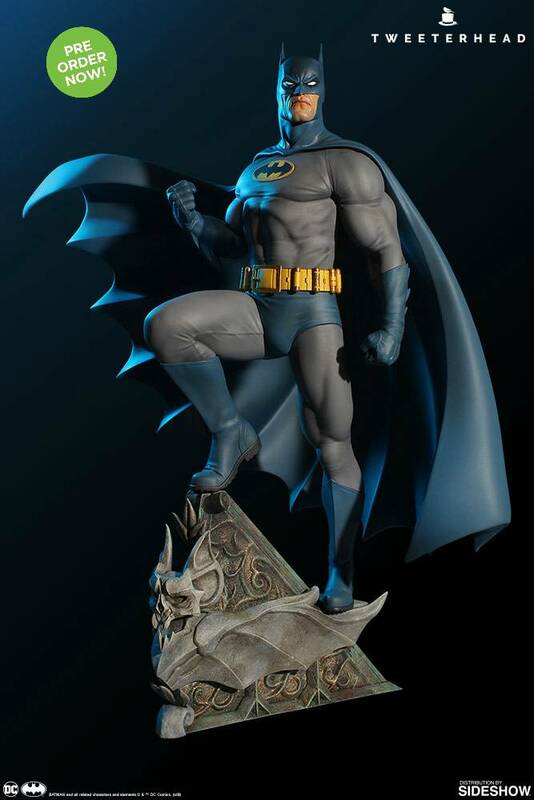 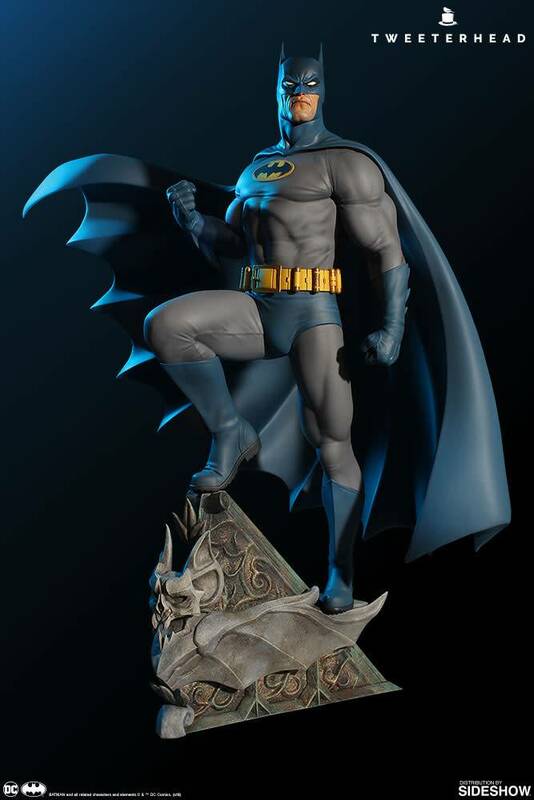 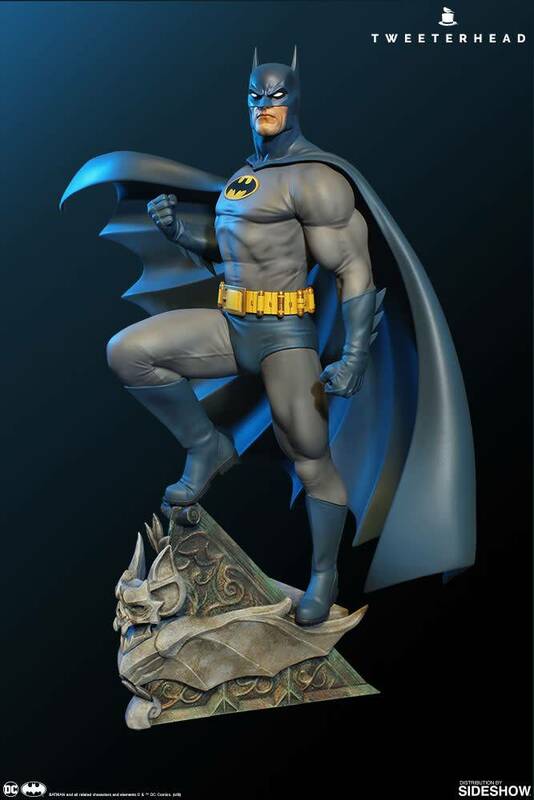 Sideshow and Tweeterhead are proud to announce the newest edition from the ''Super Powers Collection'' of DC Maquettes - Batman! 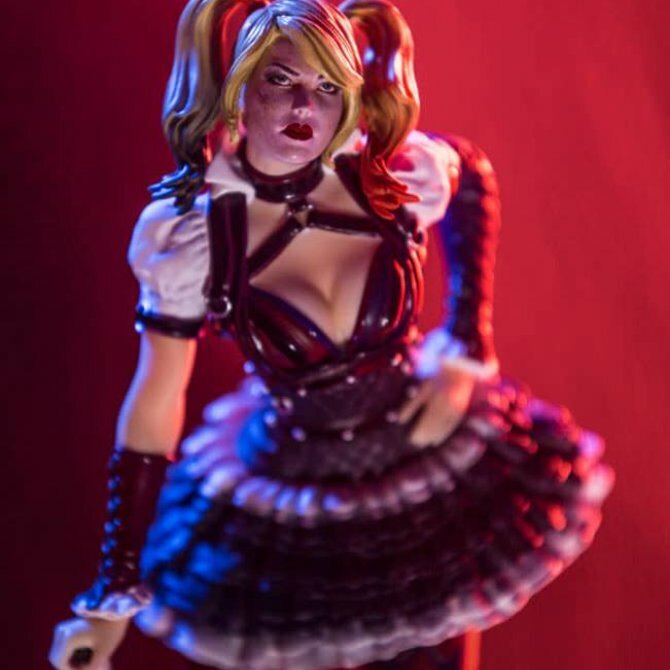 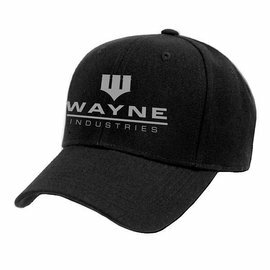 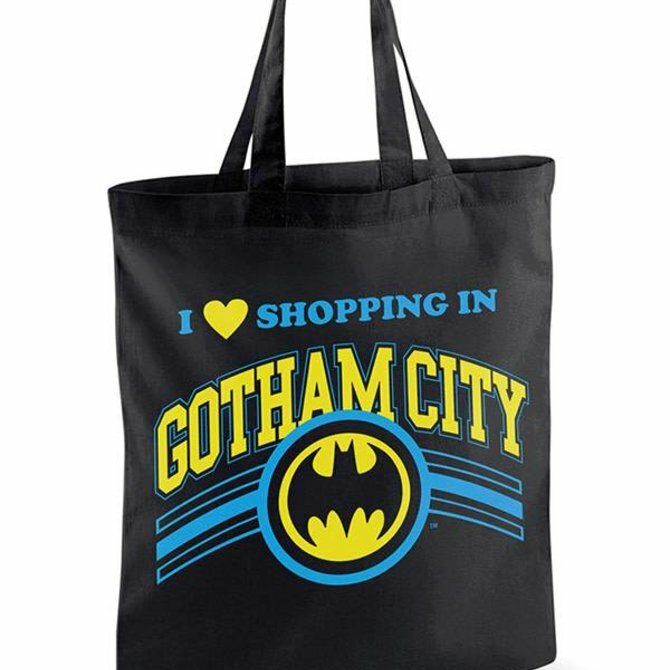 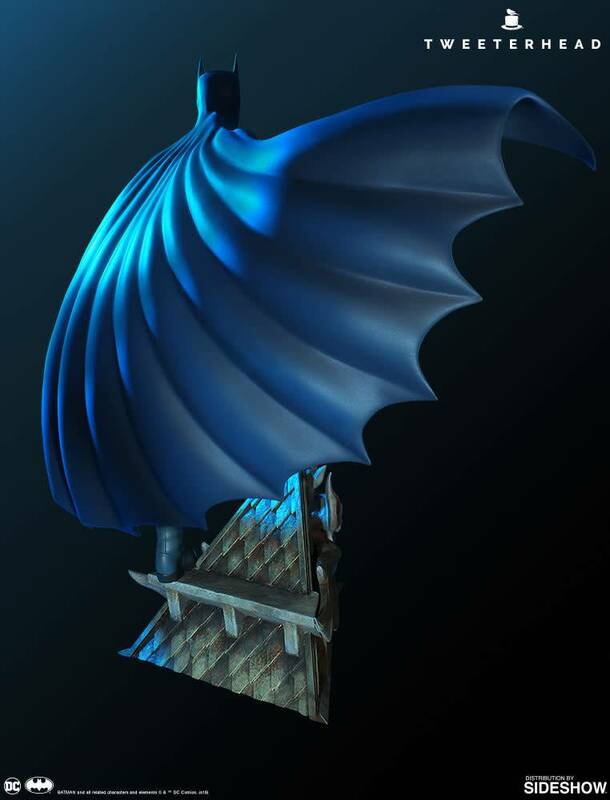 This caped crusader stands at an impressive 18 inches tall - ready to exact swift justice! 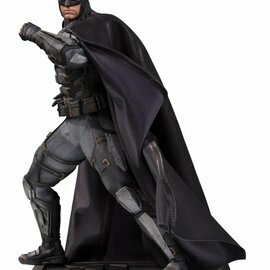 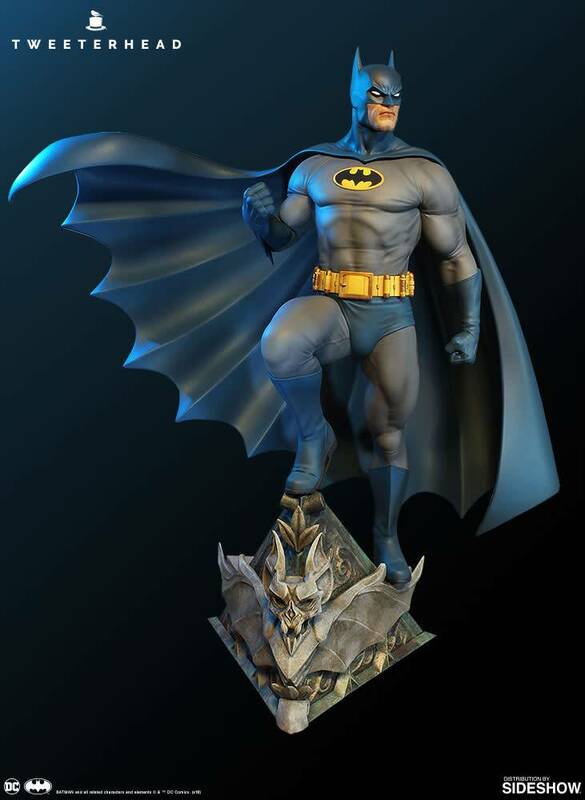 A must-have for DC Comics or Justice League fans, don't miss your chance to add the Super Powers Batman Maquette to your collection.